The Modbo naughtily presents The Modbo Ho Ho, an R-rated Christmas Cabaret! On Saturday, December 9th, please join Cabaret Mistresses Lauren Ciborowski and Solveig Olsen as well as special guests Penelope Mais Oui, Holly Seidcheck, Warren Epstein, Trish Doyle-Stahl, Claire Swinford, Max Ferguson, and more! This short show, for grown-ups only, will surely augment your holiday cheer! 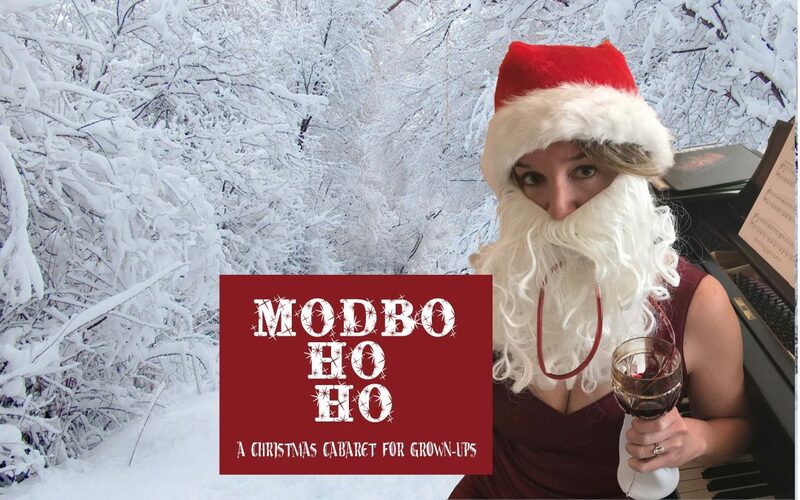 Now in its eighth year, The Modbo Ho Ho is an irreverent and festive romp through the holidays, including mostly tawdry songs, some dance, and a few brief moments of holiday earnestness. And rumor has it, Santa may make a very special appearance!